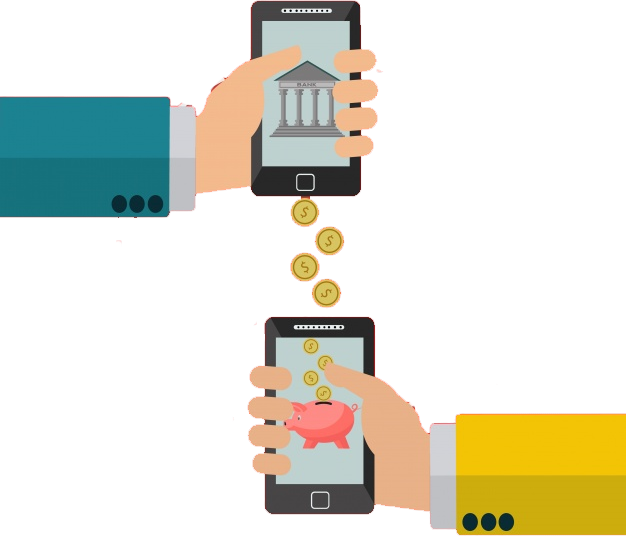 DonateBucket is the best software platform to accept payments and donations. 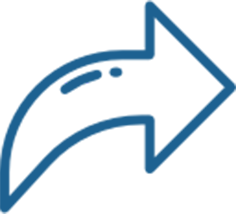 We process millions of dollars every year for organizations, businesses and political campaigns. 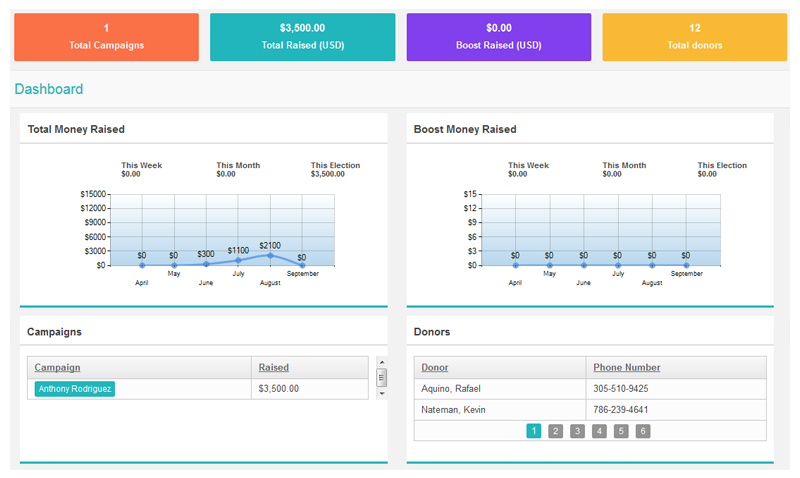 With Donate Bucket, begin collecting donations with beautiful forms designed and tested for you to maximize your fundraising efforts on your own website. Extend your brand with custom colors and images. 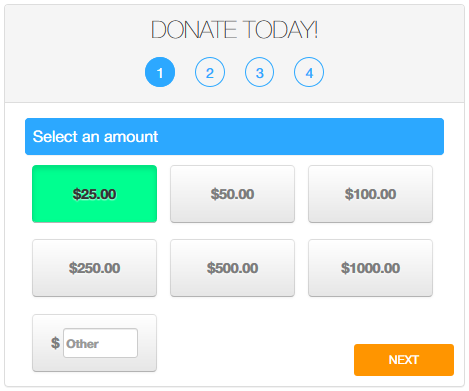 Easy-to-use, frictionless forms make gathering donor information a breeze. 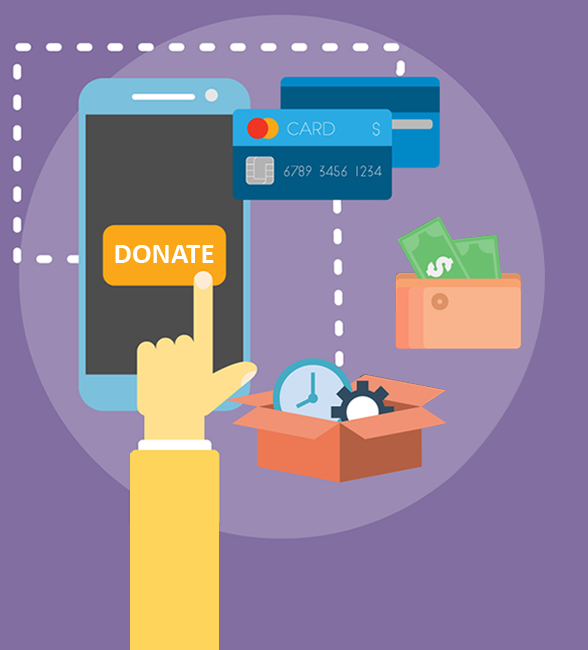 Accept on-the-go donations with flexible layouts and mobile-friendly forms. Data is easily exportable for campaign reporting. (1-888-992-3763) 9am - 6pm Eastern Standard Time. 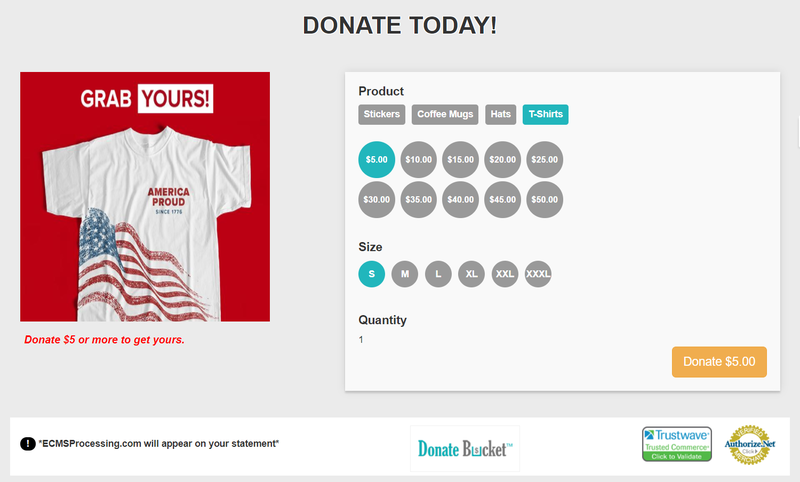 Boost your donation by offering campaign swag to your donors.